When it comes to personal protection and concealed carry weapons, it’s hard to get more iconic than Walther Arms. Ever since 1930’s Nazi Germany, Walther has been at the forefront of the high-quality diminutive pistol market. Although their designs have been modified time and time again, the PP base model has pretty much stayed the same from the beginning. In today’s Gunivore rundown we’re going to take a closer look at the legendary Walther PPK to see if it really lives up to its reputation. We are all somewhat familiar with Walther’s series of PPs, but the real question is whether to leave them for the tuxedo-wearing, luxury vehicle driving man or if they are even suitable for your average Joe to carry. These nifty little blowback pistols are decently ergonomic, considering their ultra-concealable 3.3” barreled builds, but many shooters will still find them to be too small to handle comfortably. That being said, one of the first things people notice when picking up a PPK is its unexpected heavy weight, which ultimately does boost control. To maintain its desired concealability and simple design, Walther incorporated several distinct features to their top-selling CCW. 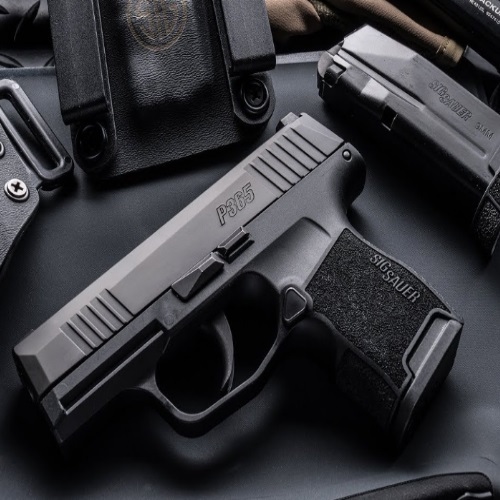 Starting with its slide, the classic Walther-styled non-slip component is nothing to rave about but still has some notable features nonetheless. While the slide serrations won’t help you much, the glare-reducing top strap sure will. Plus, with a stroke of genius, the German arms manufacturer integrated an internal slide stop to ensure a smooth draw every time. Another noteworthy addition to the PPK’s slide is the manual firing pin block safety, which makes these CCWs incredibly safe to carry. Lastly, I loved the intuitive placement of the magazine release on these guns, positioned perfectly, rear of the trigger and under the slide for easy thumb operation. However, I must admit that the sights on these guns are pretty pathetic and disappointing. These conventional fixed-sights feature a small front blade and a rear notch sight that prove to be essentially useless in dimly-lit or dark environments. This was an immediate red flag for me and a major failure for a weapon that was constructed for personal protection. 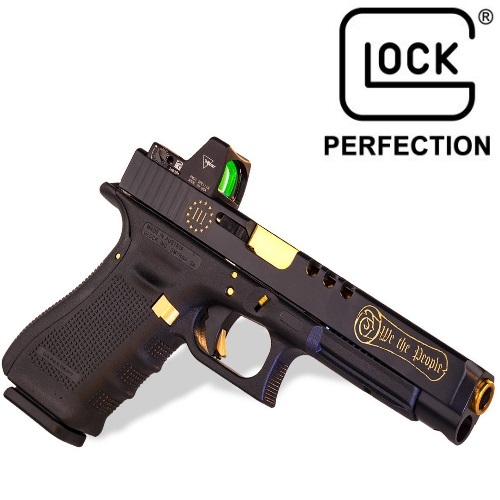 Fortunately, this disaster can be rectified, albeit with professional gunsmithing, by milling off the preexisting sights and adding tritium sights or whatever else fancies you. 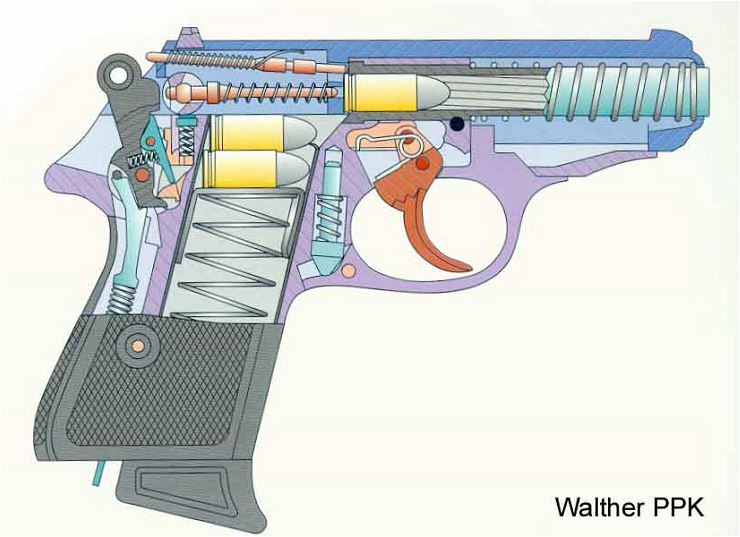 The next thing we have to talk about is the so-called “ergonomic” Walther grips. Although these hard plastic grips may prove to be useful if you pocket carry, they are generally uncomfortable and unreliable. The best thing you can do for your PPK is to slap on a Pachmayr grip with rear straps if you can get your hands on a set. Overall, I can’t say I was overwhelmed by any part of the PPK’s build, but it still remains an iconic gem that hovers right above average. The timeless appeal and cultural relevance of the PPK may lie in its build, but it is its performance that is often overlooked. One of this Walther’s standout features has got to be the convenient and dependable double-action / single-action capability. Whether you opt for the 13.4 lb. trigger pull on the double-action or the 6.1 lb. pull on the single-action, you’ll love the ergonomic and intuitive PPK trigger. 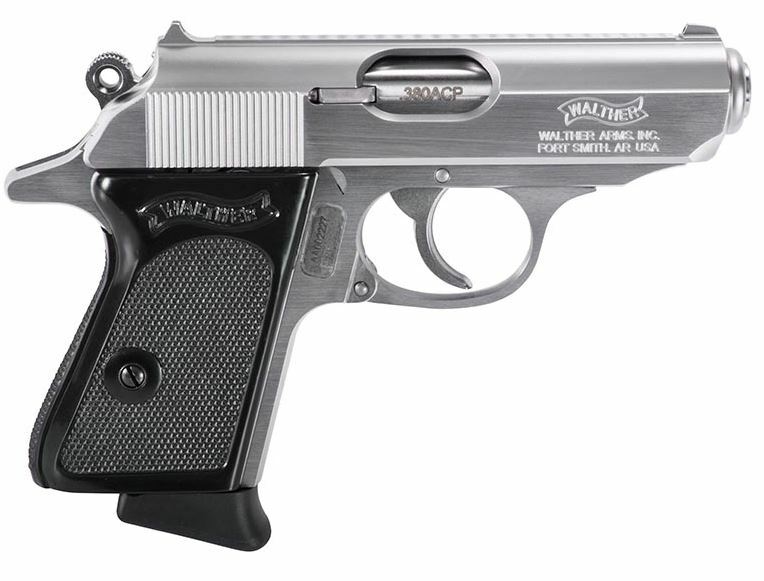 After sifting through tons of forums and comments, I came across tons of shooters wary of buying a PPK due to its “weak” .380 ACP caliber. I may not be a ballistics engineer, but I am still pretty confident in the stopping power of .380, especially if you’re chambering hollow points. 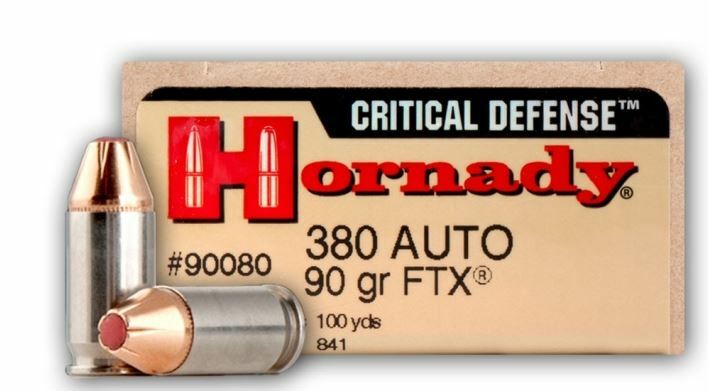 Nevertheless, to get the most out of every shot, you’re going to want to stick with the best ammo you can find, and Hornady Critical Defense is always a winner in my book. Furthermore, to ensure that PPK will operate like-new, it’s crucial to keep it cleaned and lubed. While it’s not over-complicated to disassemble, the takedown and cleaning procedures can be a bit tedious because of its tiny, steel construction. That being said, you can’t go wrong with products like Hoppe’s #9 lubricating oil, FrogLube, or Rem Oil. I must admit that the PPK is very sensitive to ammunition and will malfunction if you use cartridges that run big. Because the magazines and ejection ports are slightly constricted, don’t be surprised if you get a few feeding failures or stovepipes with certain brands of ammo. Besides for their less than impressive ergonomics, the Walther PPK also falls short when it comes to their distance and accuracy. While an experienced shooter should be able to maintain decent accuracy at 25 yards, don’t expect to be hitting any bullseyes much past that mark. In addition to offering two actions, the PPK also provides owners with the choice of flat magazines for enhanced concealment or the popular extended mags for increased comfort and capacity. Chambering only 6 rounds can be a deal-breaker for many shooters, so it’s especially important to keep/carry extra mags. 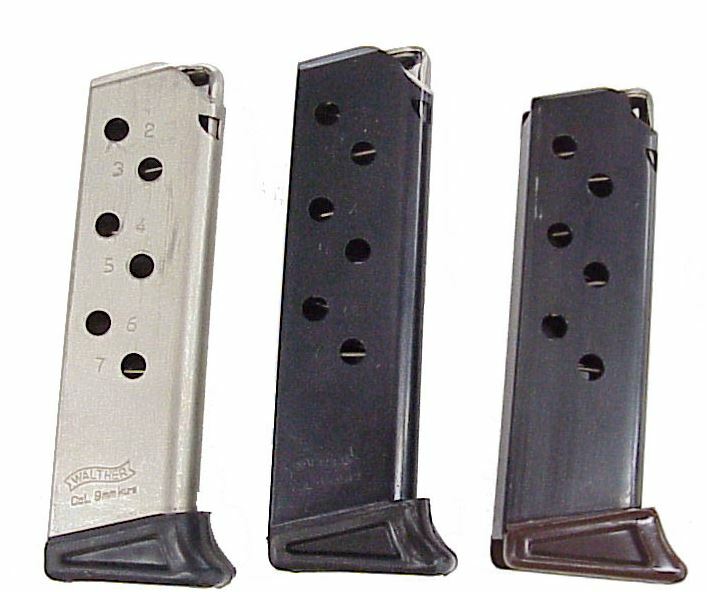 Considering that these mags are small enough to practically fit in your wallet, it should be a no-brainer to pick up an extra – I recommend their 6-round nickel mags with their Ergonomic Rest for $42 on the Walther online shop. Besides for the aforementioned sight, grip, and magazine aftermarket options, there are still a few things to consider when buying a Walther PPK. Because they designed these pistols to be carried, it’d be wise to invest in a good holster. For those not pocket carrying, you can’t go wrong with Galco and their Executive Shoulder Holster or any Desantis for that matter. For the many PPK owners who tend to carry by the ankle, don’t worry, there are plenty of great options for you too. 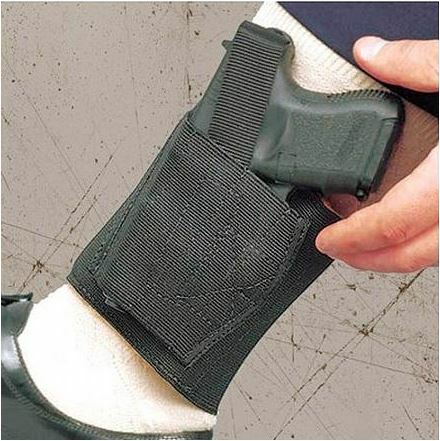 Besides for DeSantis (Apache Ankle Rig), I’m a big fan of the Bianchi 4750 Ranger Triad holster and the up-and-coming Crossbreed Medium Auto Ankle holster. In summary, while the PPK may be one of the most iconic pistols of the 20th century, its specs and performance are far from extraordinary. 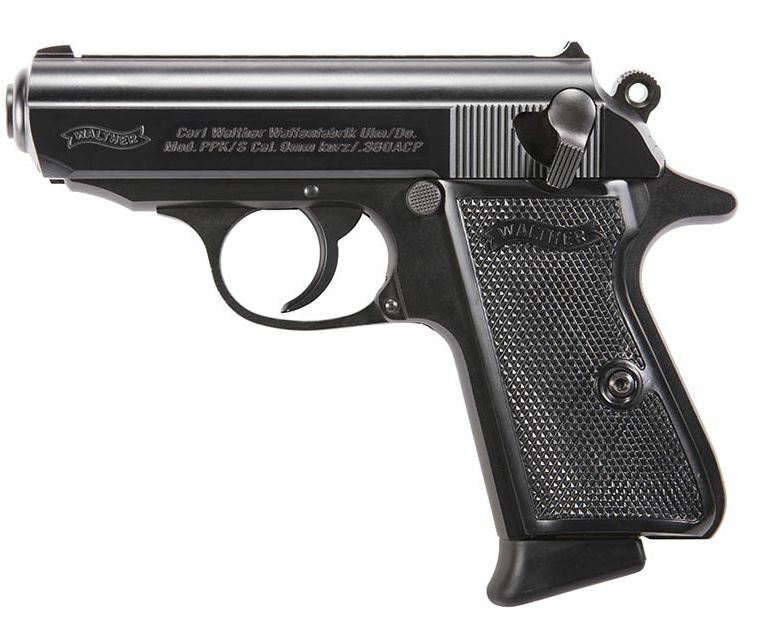 I wouldn’t recommend relying on the PPK as a primary CCW, but it’s nevertheless a solid choice for a backup firearm. Furthermore, although this Walther may not be so special, the German company does boast a collection of other more impressive handguns. 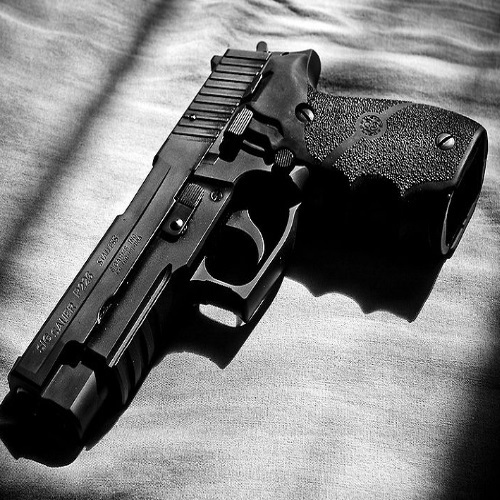 Stay tuned for reviews of these great guns and more, here at Gunivore!